The recent explosion in the number and diversity of novel proteins identified by the large-scale “omics” technologies poses new and important questions to the blossoming field of systems biology – What are all these proteins, how did they come about, and most importantly, what do they do? From a comparatively small number of protein structural domains a staggering array of structural variants has evolved, which has in turn facilitated an expanse of functional derivatives. This review considers the primary mechanisms that have contributed to the vastness of our existing, and expanding, protein repertoires, while also outlining the protocols available for elucidating their true biological function. 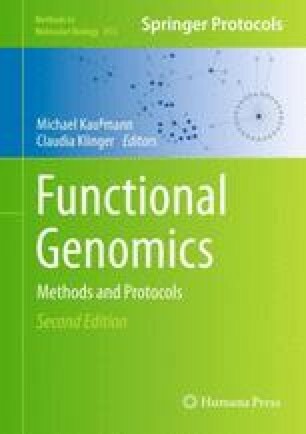 The various function prediction programs available, both sequence and structure based, are discussed and their associated strengths and weaknesses outlined.